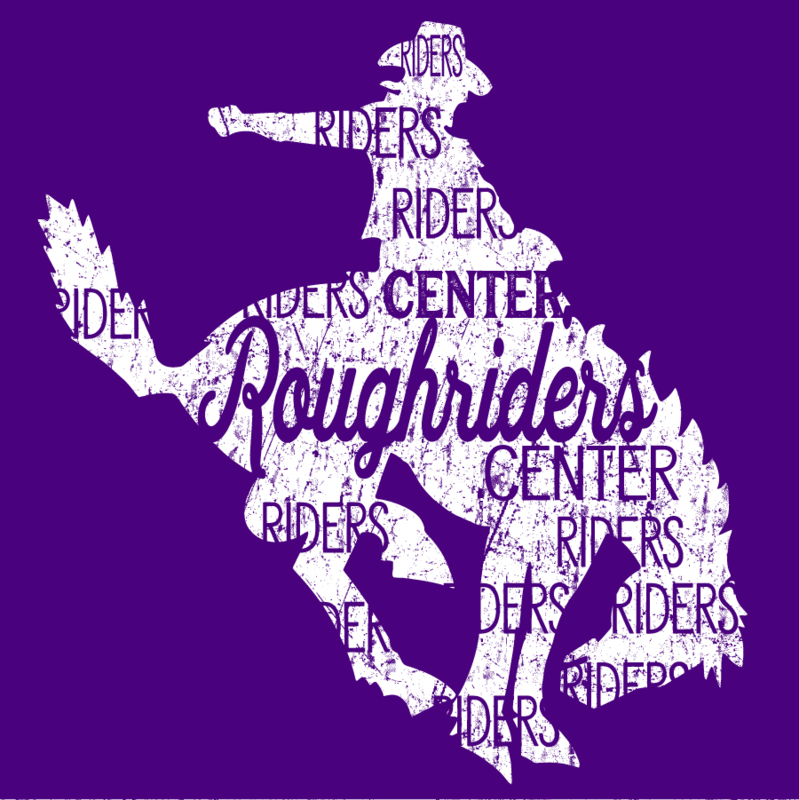 The Center High School Junior Class are selling Roughrider shirts to raise money for Prom. Deadline to order is September 19. Please turn your order form in to the front office of your school with your payment. Make checks payable to CHS Junior Class. The order form is attached.